Dadooh is the in-game leader of this team, and he’s known as an extremely mechanically gifted player. This is one of those teams that may rely on having a good day, but anything can happen in the game of Rocket League. 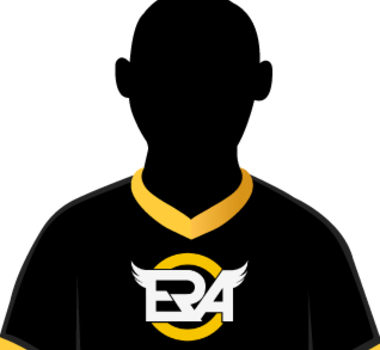 No team should sleep on eRa Eternity, and if they do, they can expect a rude awakening.